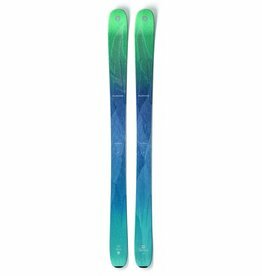 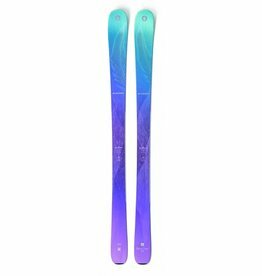 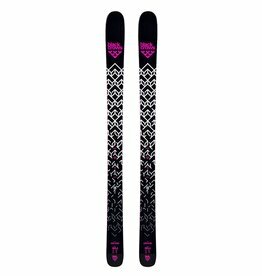 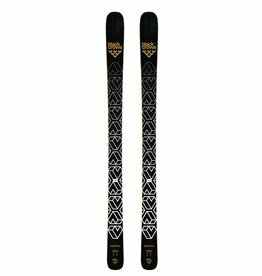 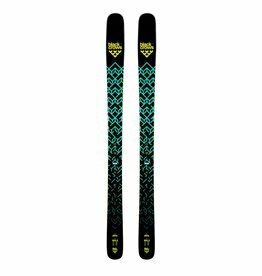 Perfectly tuned for women, this freeride ski is perfect for every type of adventure. 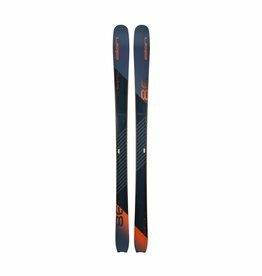 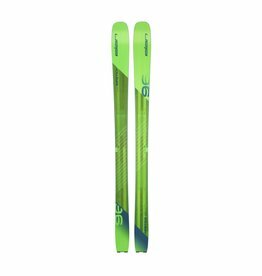 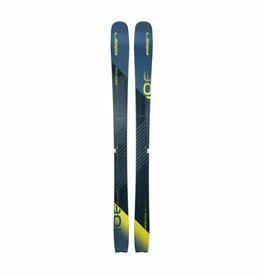 The Zero G 108 offers up the downhll performance that Blizzard is known for in a lightweight, up-hill friendly backcountry touring ski. 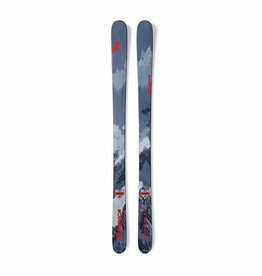 The perfect blend of versatility, agility and performance for almost every condition the mountain can dish out and is the go-to freeski from peak to piste.